Our satiny Soap contains shea butter, a luxurious conditioning ingredient. 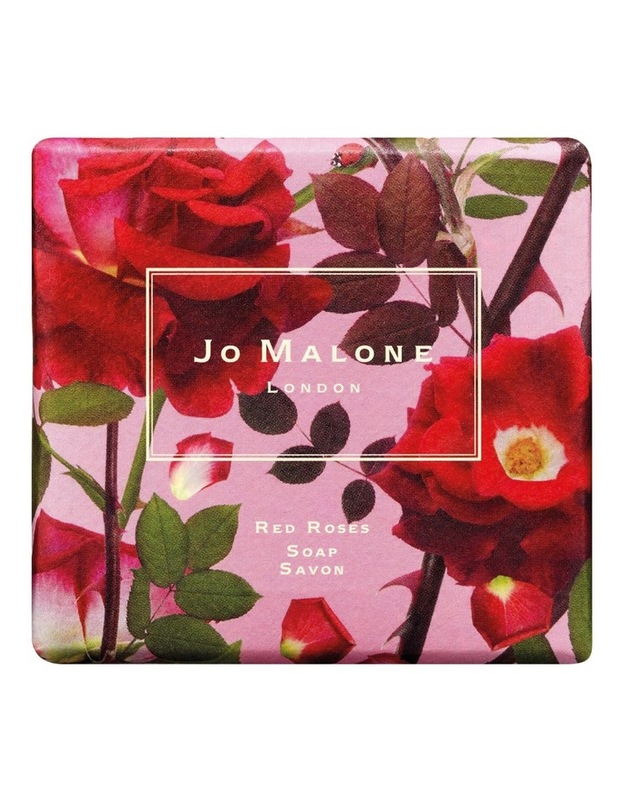 The richly fragranced foam gently cleanses and scents the skin with Red Roses. The essence of modern romance. A voluptuous blend of seven of the world's most exquisite roses. With crushed violet leaves and a hint of lemon, it unfolds like a bouquet of freshly cut flowers. Surprisingly clean and sheer. Wrapped in a unique design created by renowned British artist Michael Angove. A perfect gift.